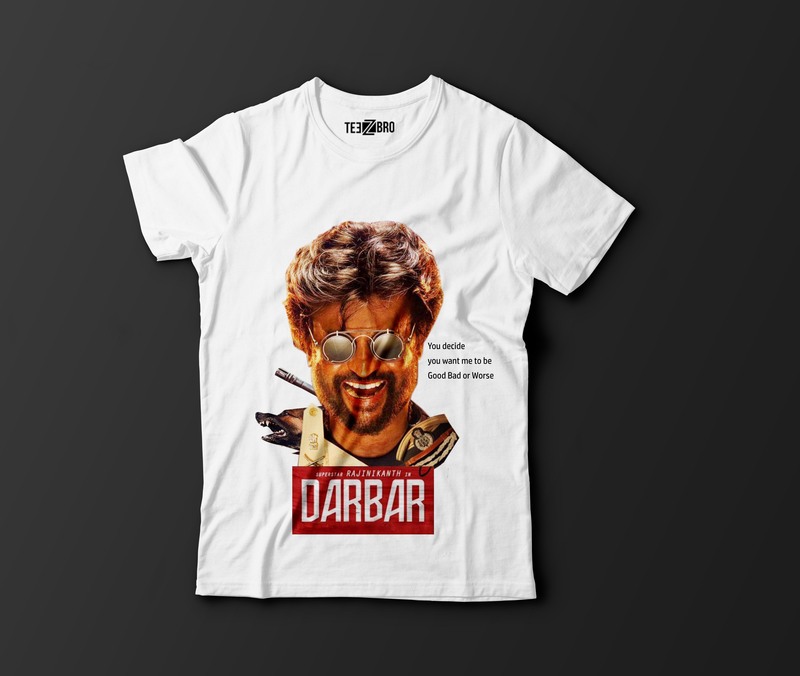 Darbar will be Rajini’s second consecutive Pongal release, something that happened more than 25 years ago. 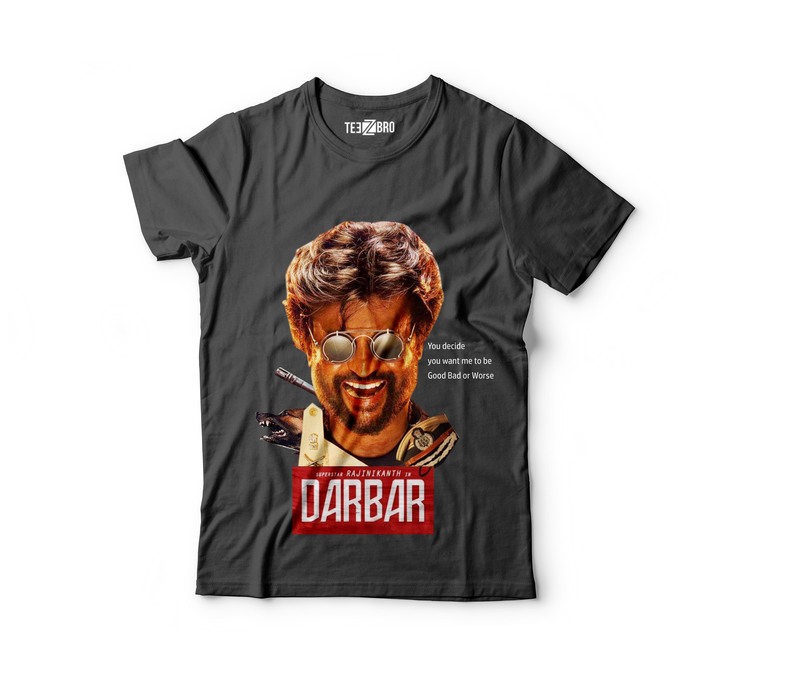 Darbar will be Rajini’s second collaboration with Santosh Sivan after Mani Ratnam’s 1991 blockbuster Thalapathi. Darbar will be Rajini’s second film with music director Anirudh, after Petta.